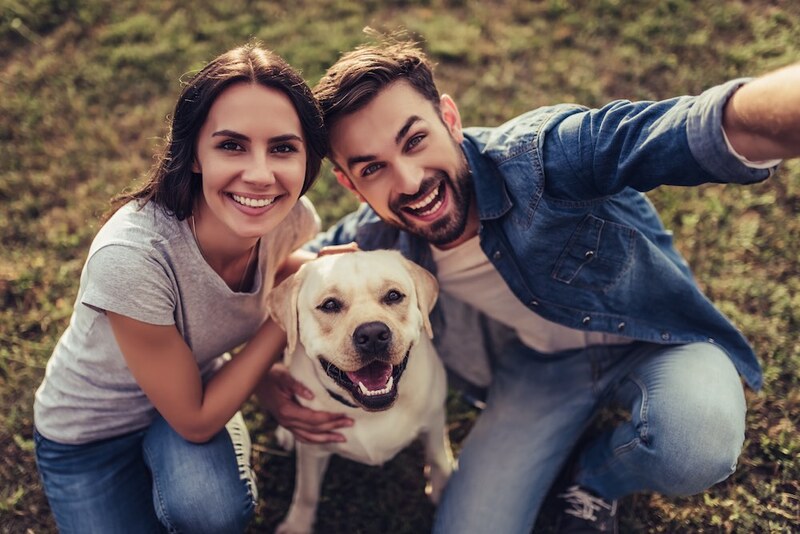 At Doo Dudes, our mission is to save our family of customers the time and frustration involved with the chore of cleaning up after their dogs. The safety of our customers, their families, and pets is our top priority. Our uniformed technicians arrive in clearly marked vehicles, so you know who is in your yard. We ensure all gates are secure both when entering and when leaving a yard. We pick up, double bag, and take the poop with us. While scooping, we look for abnormal waste and will notify you if there may be a problem with your pets’ health. And we disinfect our shoes and tools between every yard to stop the spread of any diseases.